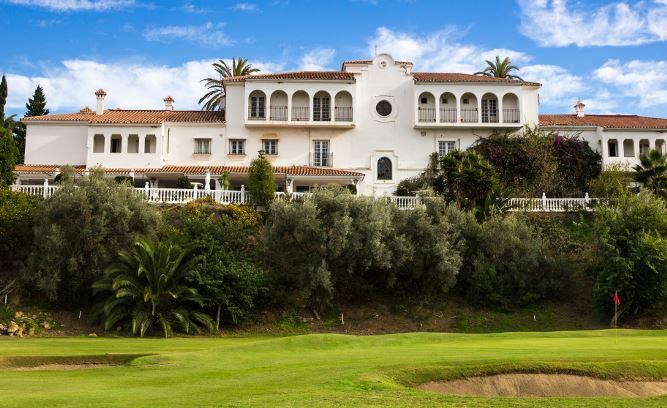 Opened in 1990 and located near the town of Rincón de la Victoria, Añoreta was the first golf course designed in the Axarquia region and offers a real challenge to golfers of all abilities. 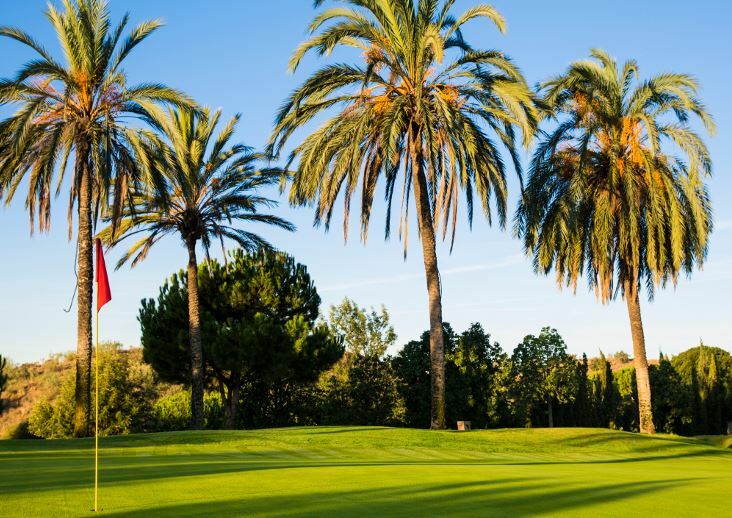 Designed by the famous Ryder Cup player, José María Cañizares the course design incorporates the natural surroundings of the area featuring many trees and water, which accentuates the course’s natural beauty. 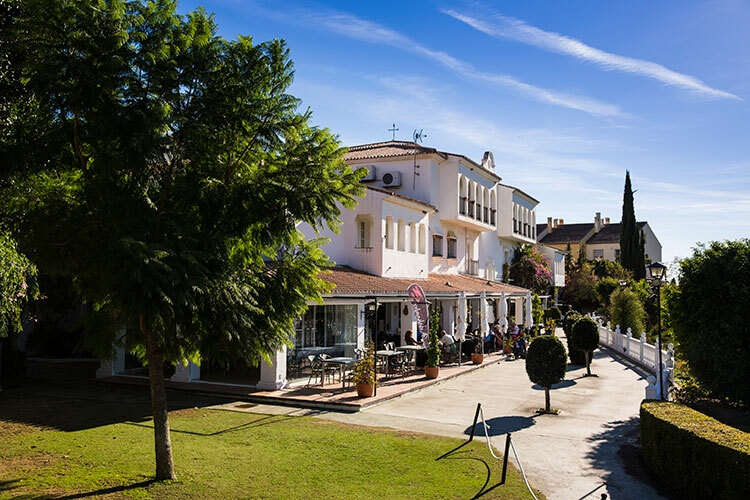 Due to the location here on the Mediterranean, the subtropical climate makes it great to play year round and ideal for a golf trip to spain. 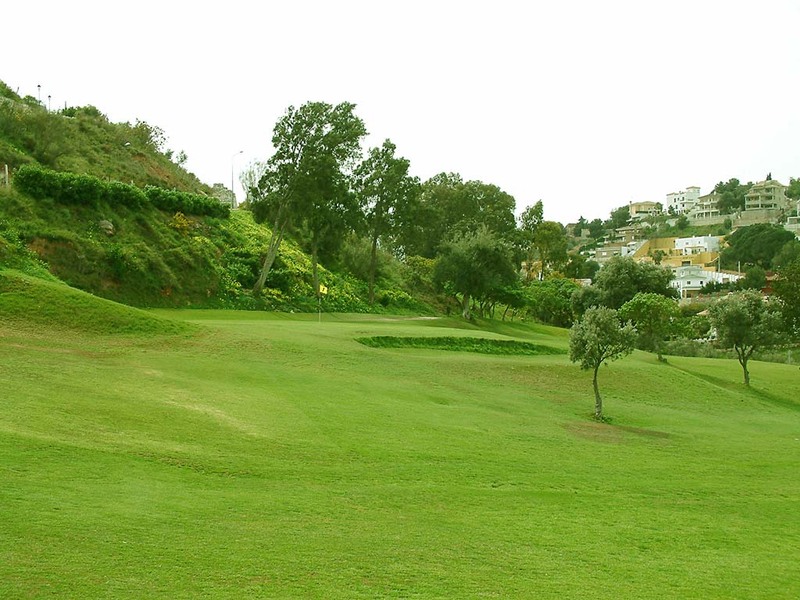 The course also offers some of the most stunning panoramic sea and coastal views from a number of its holes, including the spectacular 7th hole. Two of the most popular holes on the course include the challenging par three seventeenth, which is surrounded by a large lake and the 18th hole, which is a stunning golf hole surrounded by natural vegetation and water. In fact, water comes into play on no less than 11 of the holes.